Call Now for Pest Removal Services! 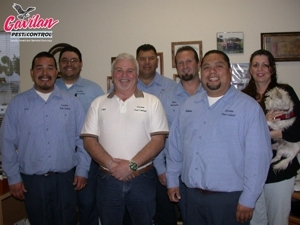 To learn more information on our pest control, small animal trapping and weed management services, call us at (831) 920-4078 or fill out the form below. Copyright © 2018 2gavilanpestcontrol.net All rights reserved.